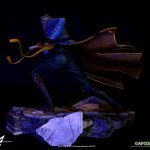 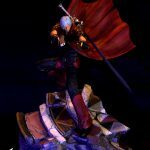 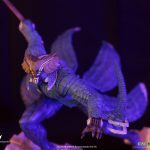 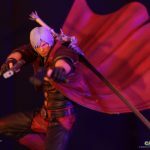 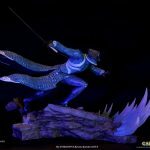 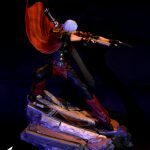 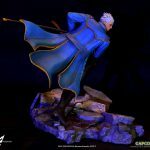 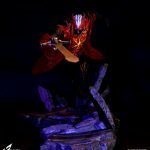 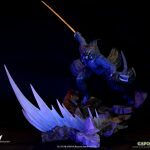 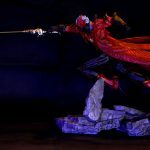 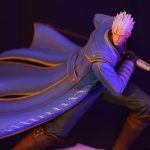 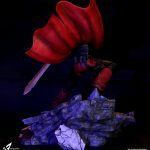 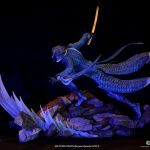 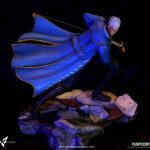 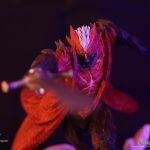 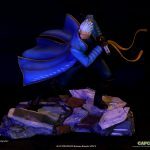 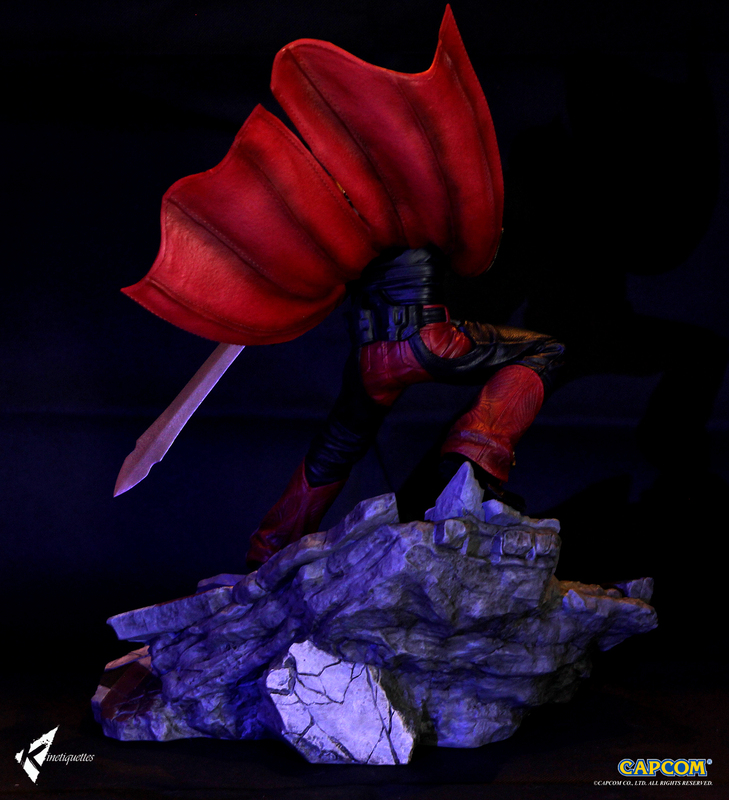 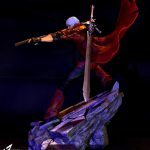 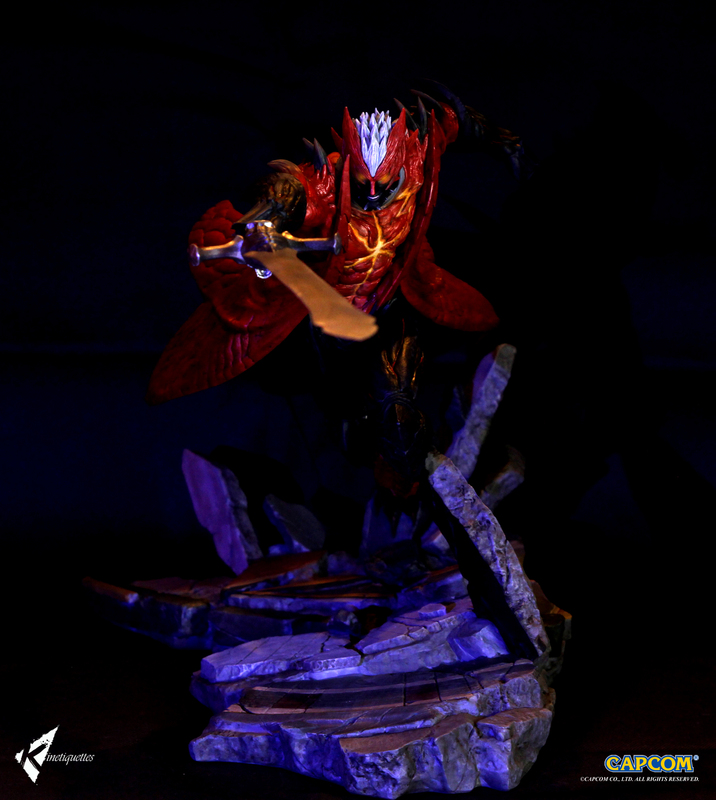 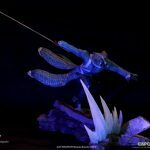 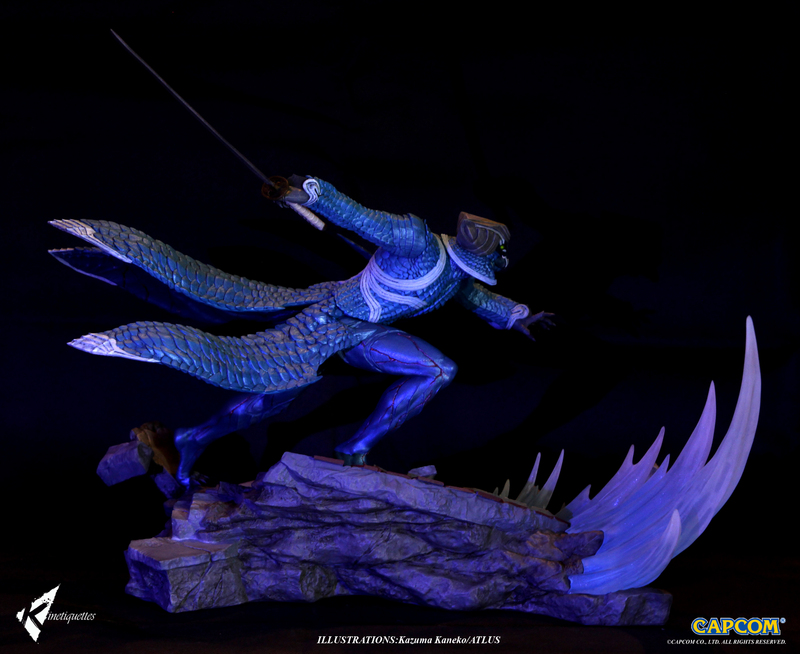 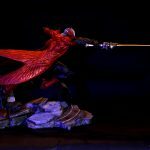 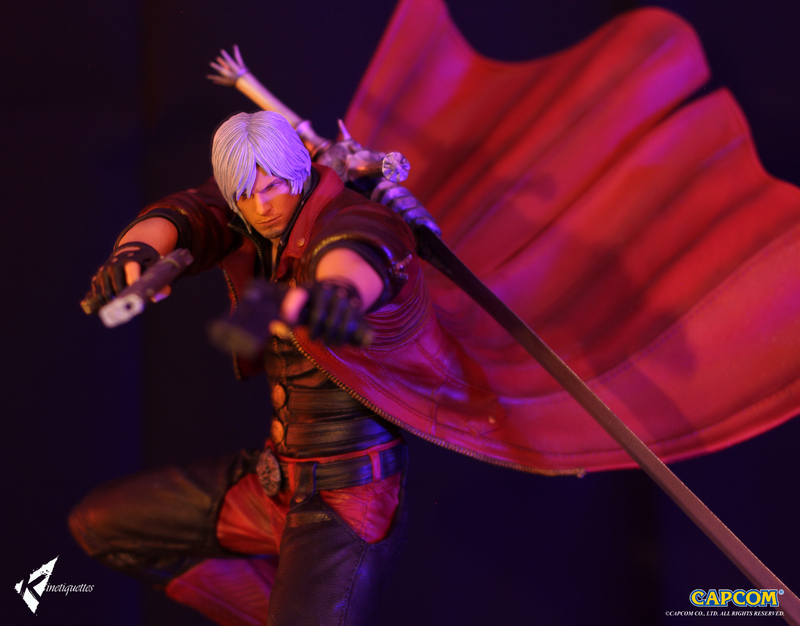 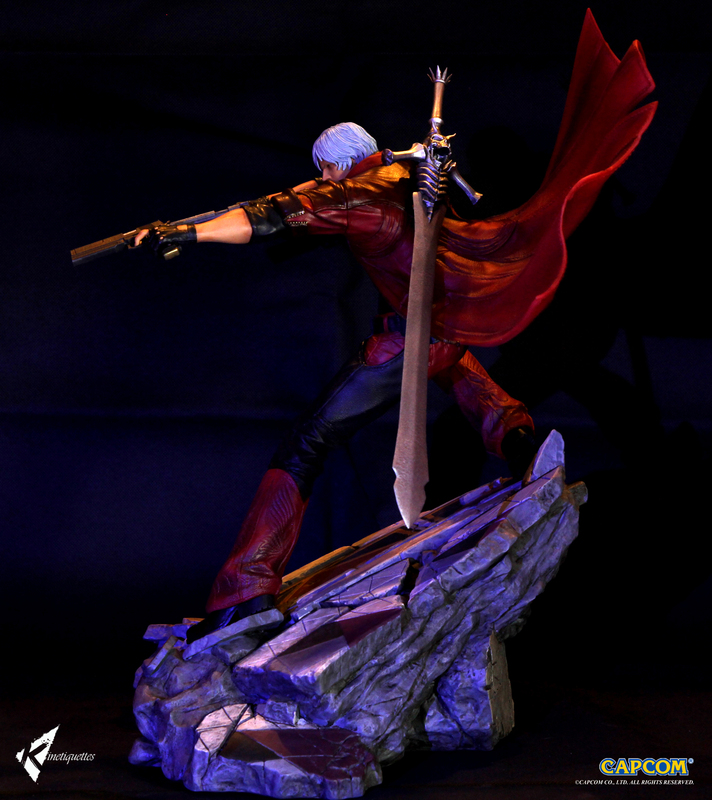 This is a statue of Dante from Devil May Cry 4 that is part of our Sons of Sparda diorama, which includes Dante and Vergil in their human and devil trigger forms. 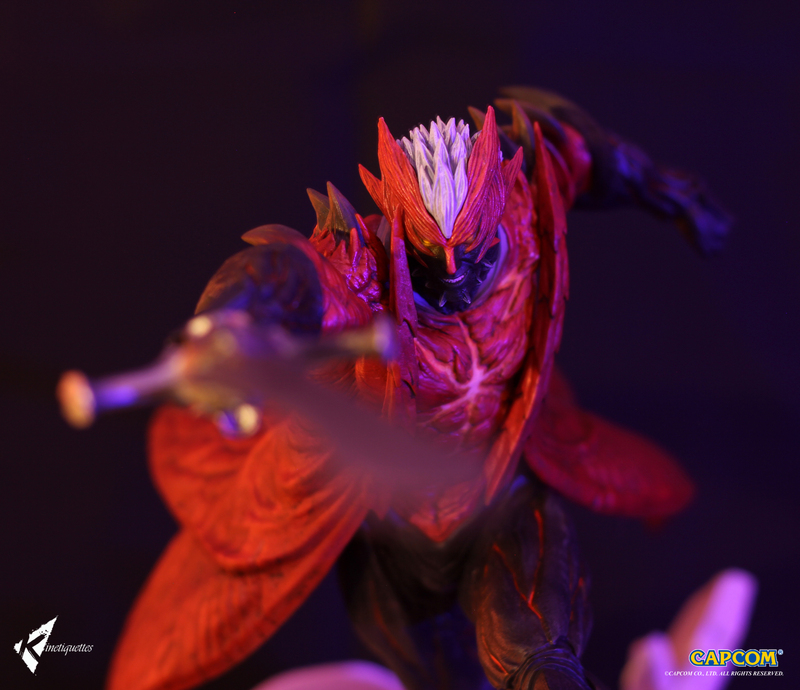 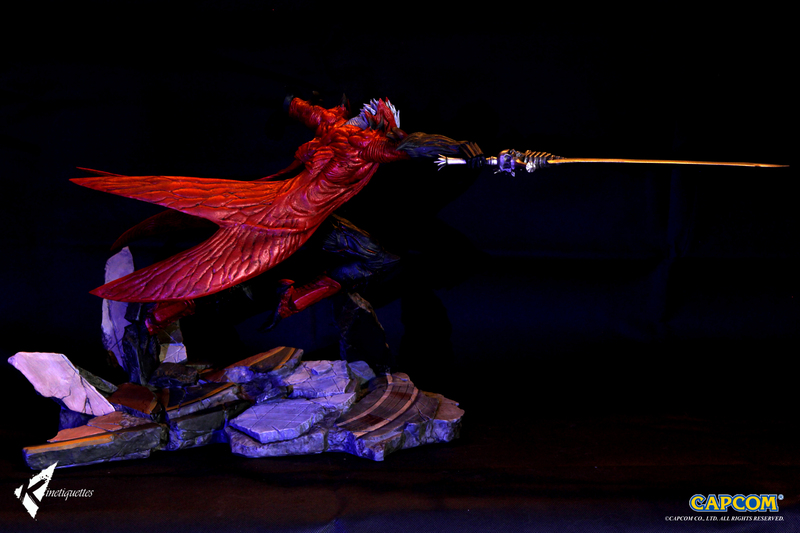 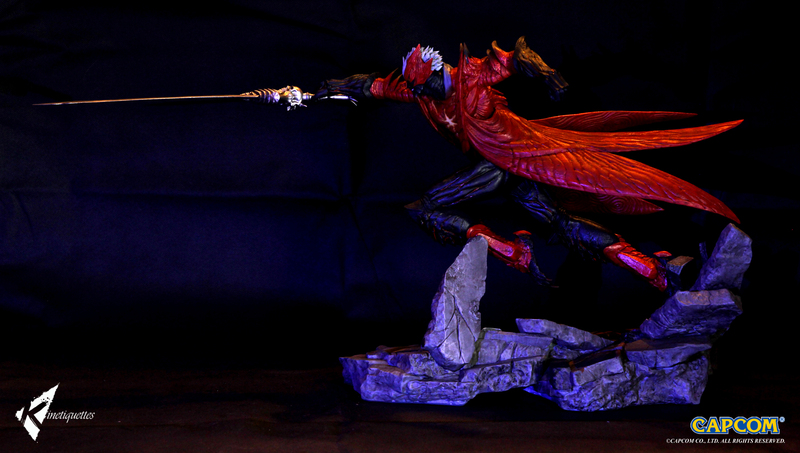 This stylish diorama depicts Dante using his iconic Ebony and Ivory in human form followed by his signature Stinger move in Devil Trigger form. 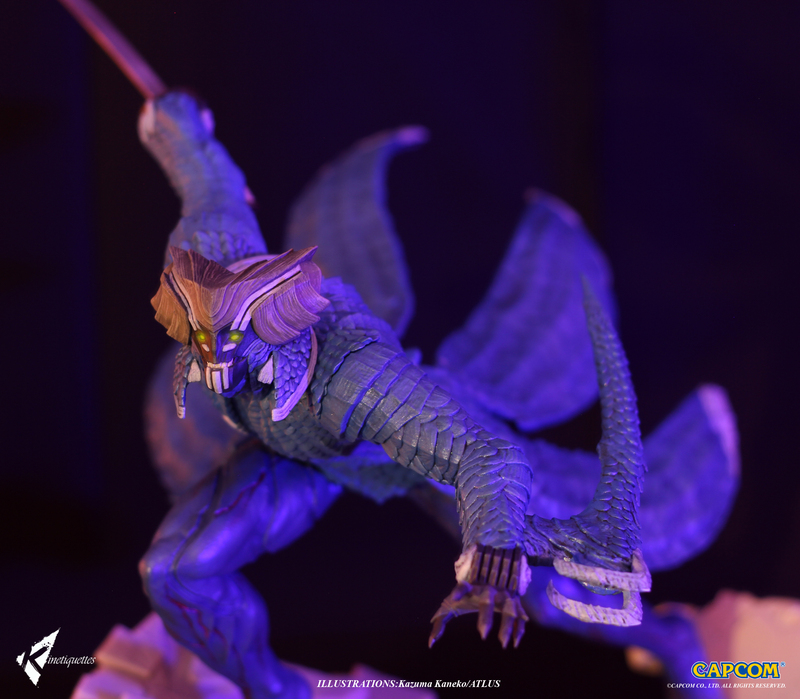 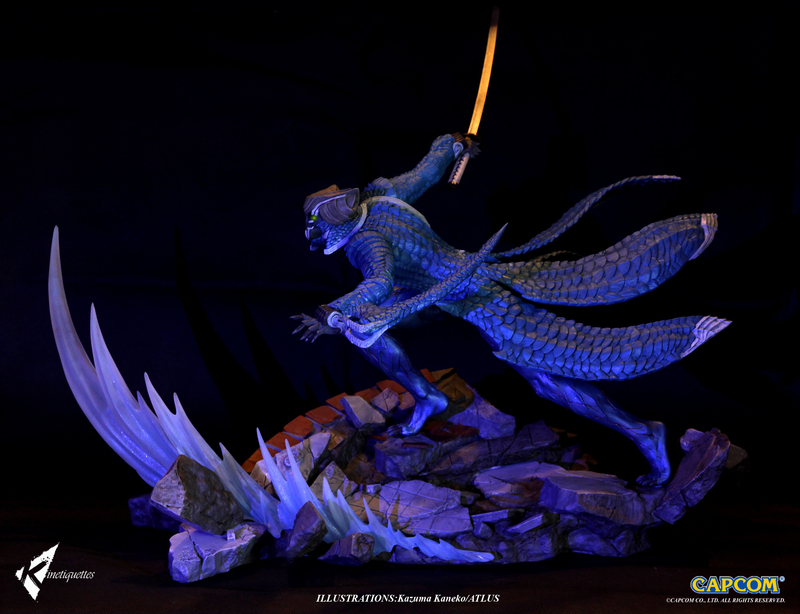 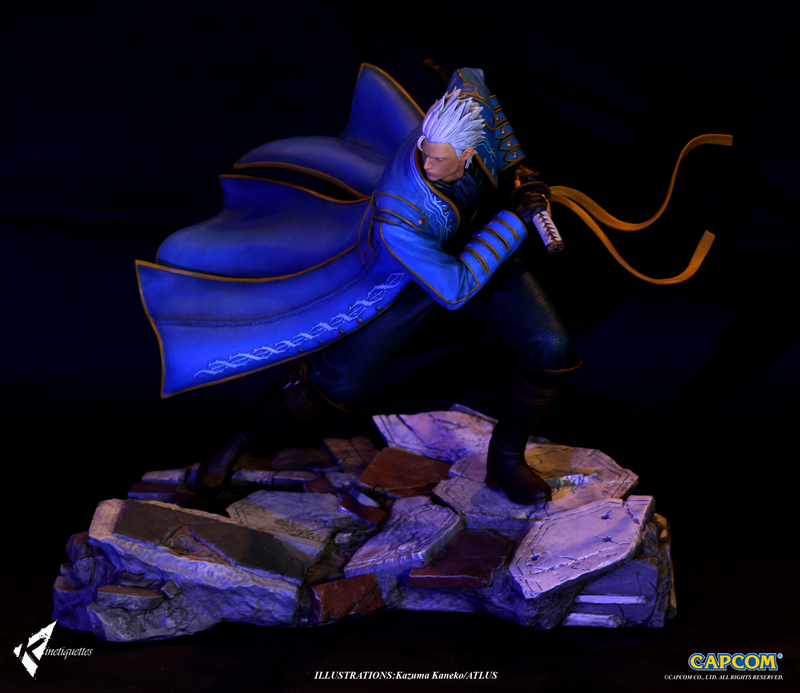 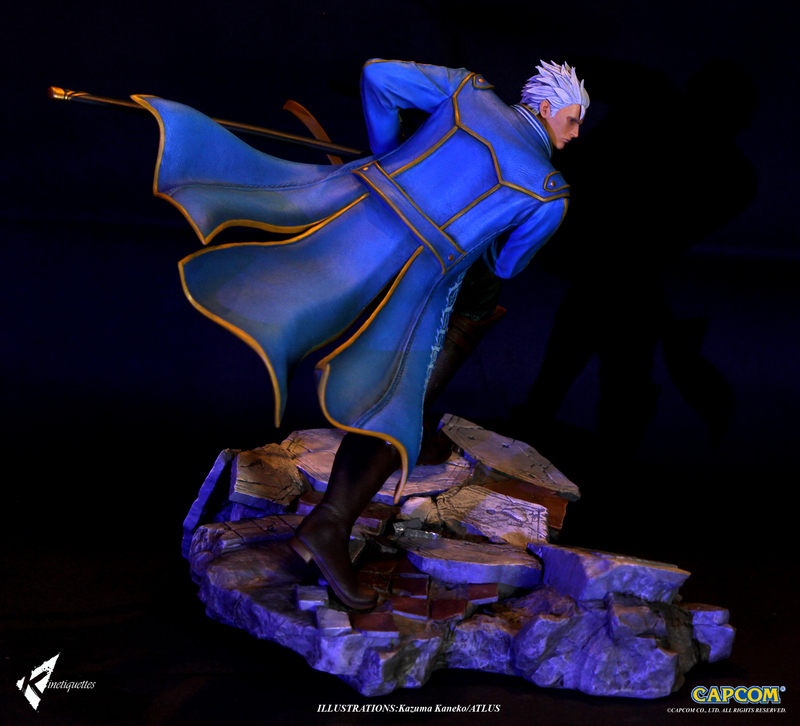 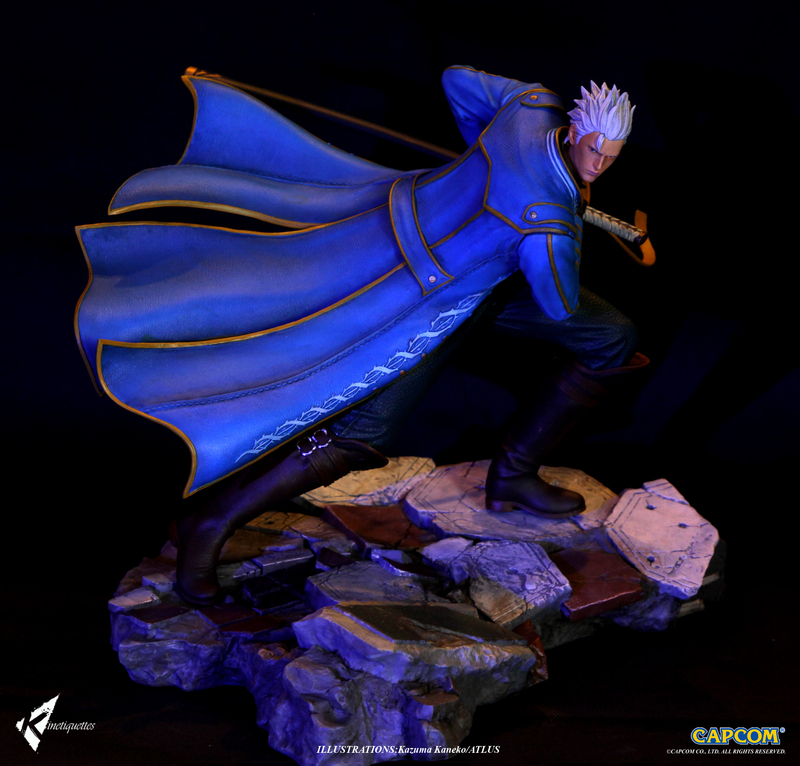 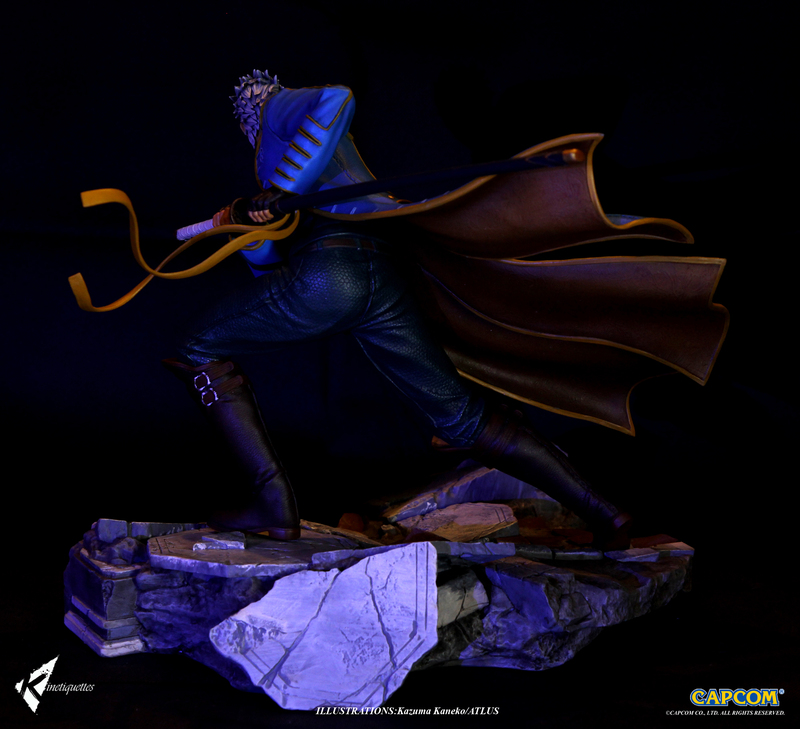 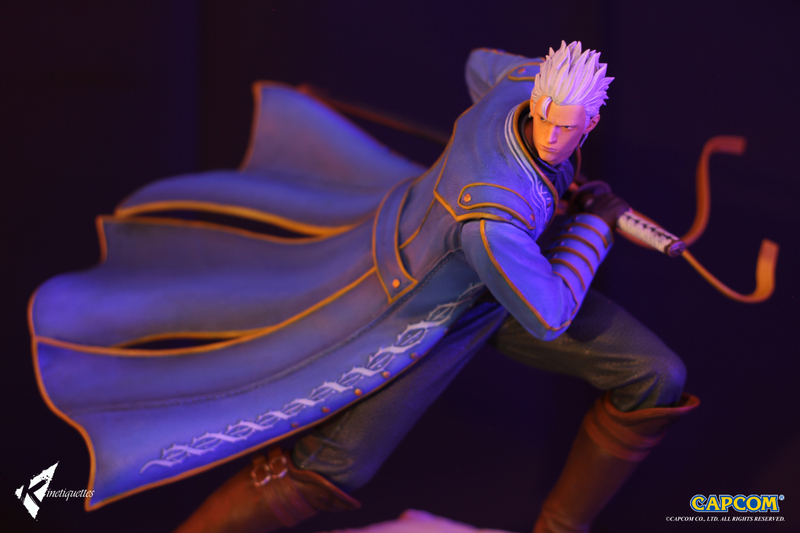 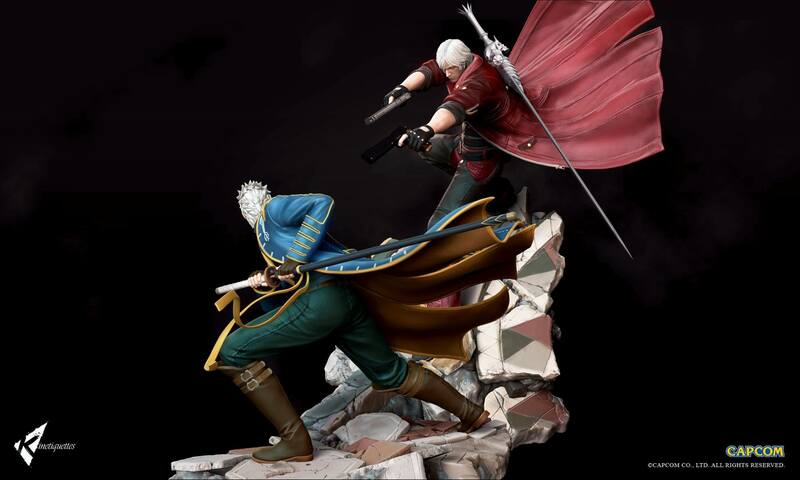 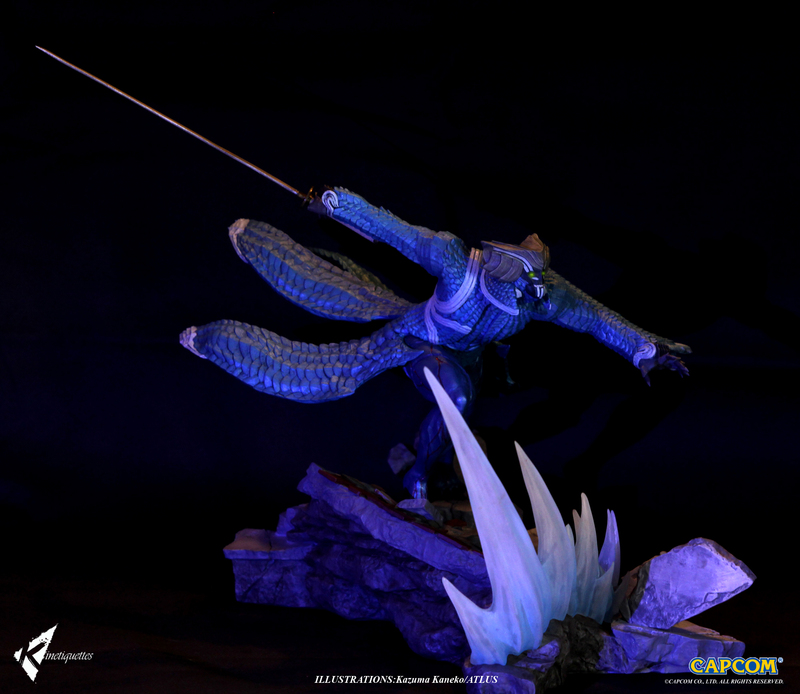 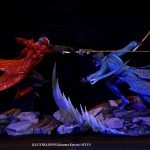 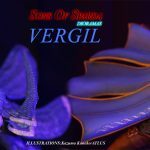 These can be displayed individually or inter-connected with the Vergil set to create an action-packed scene depicting their rivalry. 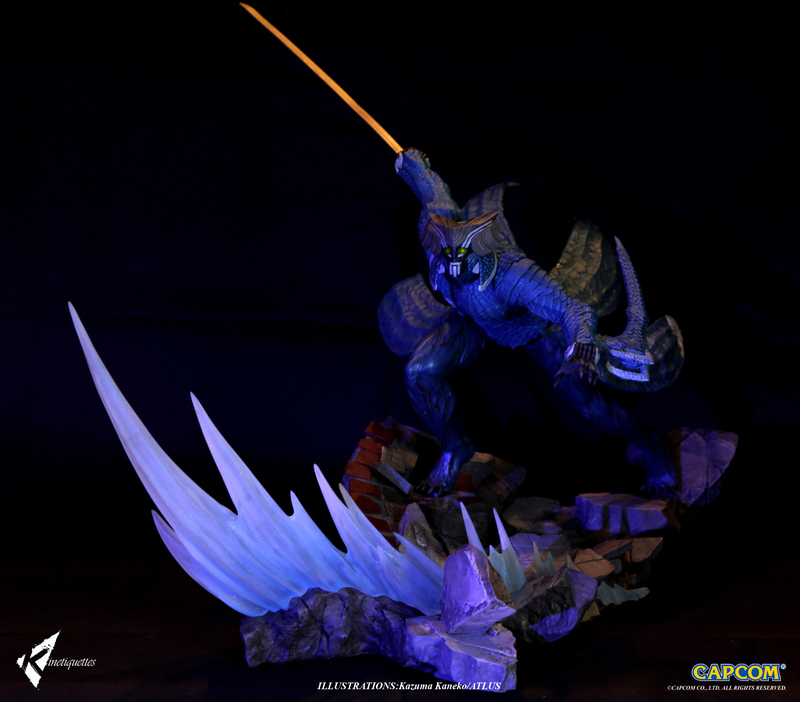 Comes with Kinetiquettes.com exclusive Art Print. 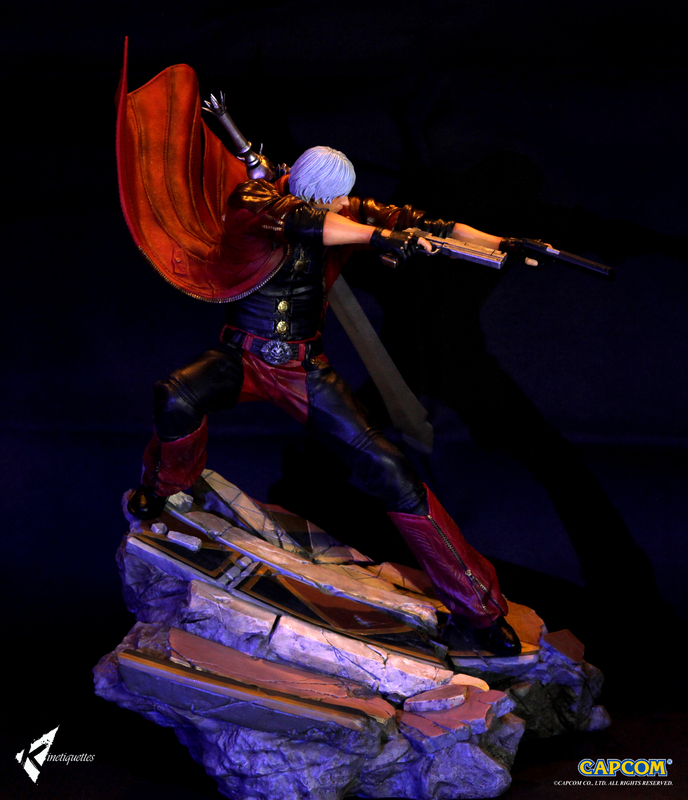 Background: Dante is the main protagonist of the Devil May Cry series. 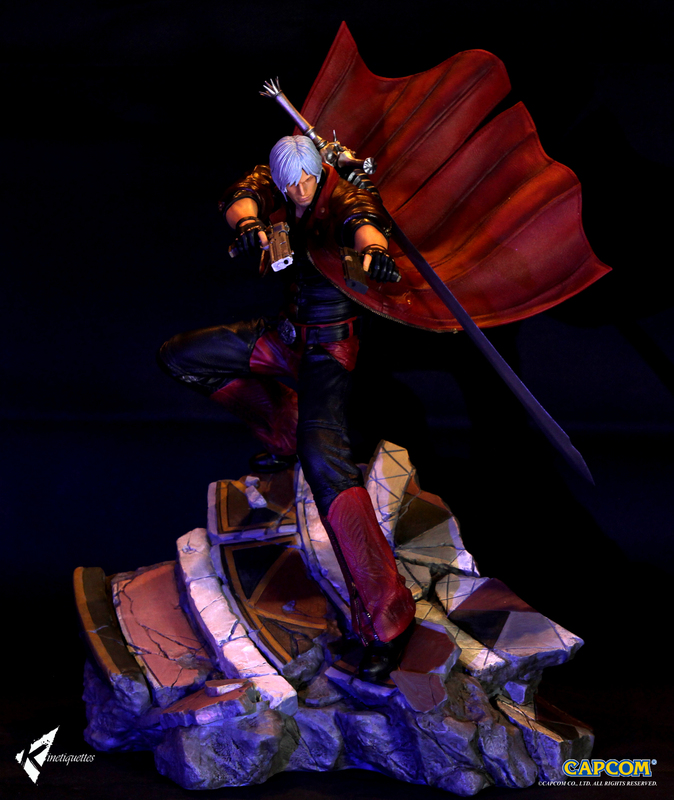 He is the second son of the demon Sparda and the human Eva, and the younger twin brother of Vergil. 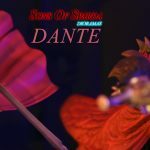 Dante is a paranormal mercenary, private investigator and vigilante Devil Hunter dedicated to exterminating evil demons and other malevolent supernatural forces; a mission he follows in pursuit of those that killed his mother and corrupted his brother.